The egg has a certain size, and the egg tray mold is designed according to the size of the egg to ensure that the produced egg tray conforms to the size of the egg. A good egg tray mold can ensure the quality of the egg tray and reduce the defective rate. The egg tray mold will be worn out during use, so it’s necessary to conserve it carefully. 1.Before installing egg tray mold, clean the surface of the mold and confirm that the mold is installed correctly without deviation, adjust the egg tray mold to the best position. 2.During the use of egg tray mold, the staff can’t leave the working range. 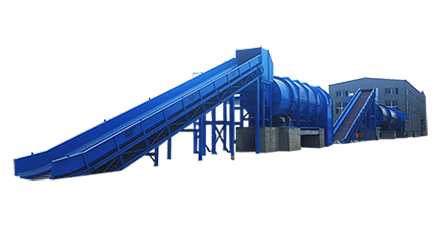 3.If abnormal sound is found during use, stop operating of the machine immediately, check the reason, and continue to use it until rule out trouble. 4.Since the raw material of egg tray is pulp, the mold will be contaminated with some pulp during the operation of main machine, please clean it in time to reduce the loss of the mold. 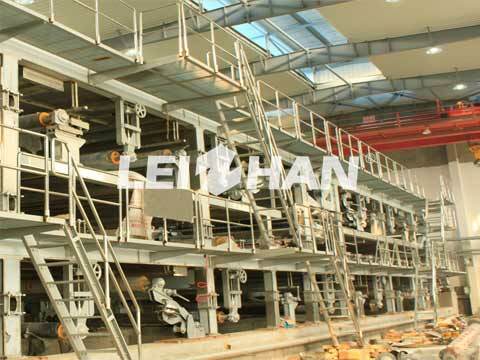 Complete egg tray product line and pulping equipments are able to be provided according to your demand, welcome to consult for more details if you have any need: leizhanpulper@gmail.com.